Homebrew Homies - Gigaboots vs The Internet! 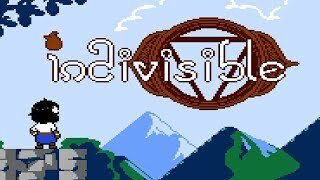 This is a demake of the Indivisible IndieGoGo Prototype by Kasumi (aka NESCODER.) Bob and I have been hyped to play this for a while so we hope you enjoy.